The Integrated Computational Materials Science & Engineering or ICMSE initiative entails integration of information across length and time scales for relevant materials phenomena and enables concurrent analysis of manufacturing, design, and materials. Computational Mechanics plays an important role in this integration. 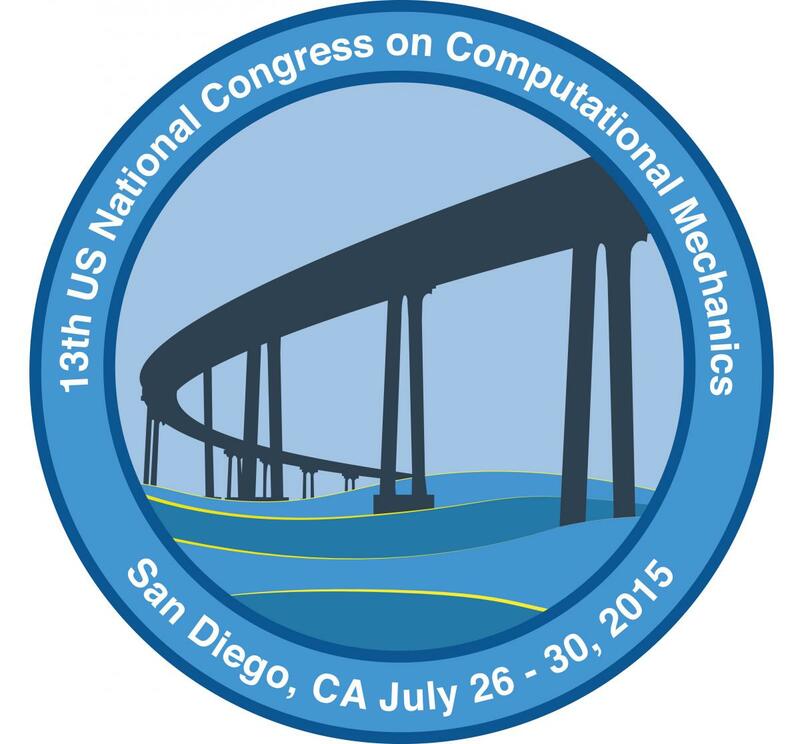 This talk will present an integration of methods in Computational Mechanics and Computational Materials Science to address the deformation and failure characteristics of polycrystalline metals in various applications. Specifically this talk will address physics based modeling at different scales and multi-scale spatial (scale-bridging) and temporal modeling methods for Titanium, Magnesium and Aluminum alloys and Nickel base-superalloys. Spatial scales will range from atomistic to component levels, depending on the application. Application domains will include both monotonic and cyclic loading and address properties such as time and location-dependent strength, ductility and fatigue life. The talk will begin with methods of 3D virtual image construction and development of statistically equivalent representative volume element or SERVEs for materials at multiple scales. Subsequently it will discuss the development of novel system of experimentally validated physics-based crystal plasticity finite element or CPFE models to predict deformation and micro-twinning leading to crack nucleation. These CPFE simulations will provide a platform for the implementation of physics-based crack evolution criterion that accounts for microstructural inhomogeneity. For crack evolution, a coupled molecular dynamics-continuum model for a crystalline material with an embedded crack will be discussed. A wavelet transformation based multi-time scaling (WATMUS) algorithm for accelerated crystal plasticity finite element simulations will be discussed as well. The WATMUS algorithm does not require any scale-separation and naturally transforms the coarse time scale response into a monotonic cycle scale without the requirement of sub-cycle resolution. The method significantly enhances computational efficiency in comparison with conventional single time scale integration methods. Finally, the talk will discuss stabilized element technology for analyzing this class of complex heterogeneous deformation problems. Somnath Ghosh is the Michael G. Callas Chair Professor in the Department of Civil Engineering and Professor of Mechanical Engineering, and Materials Science & Engineering at Johns Hopkins University. At JHU, he is the founding Director of the Center for Integrated Structure-Materials Modeling and Simulation (CISMMS), and the Director/PI of the Air Force-JHU Center of Excellence in Integrated Materials Modeling (CEIMM). Prior to joining JHU, he was the John B. Nordholt Professor of Mechanical Engineering and Materials Science & Engineering at the Ohio State University till March 2011. He is currently the President of the United States Association of Computational Mechanics from 2014-2016 and a member of the IACM General Council. Professor Ghosh is a leader in the field of Computational Mechanics of Materials and Structures and has conducted important research in the field of spatio-temporal multi-scale and multi-physics modeling to advance the field of integrated computational structure-materials modeling into new areas of importance. He is recognized for his work in the Integrated Computational Materials Science & Engineering (ICMSE) paradigm, a subset of the Materials Genome Initiative. Professor Ghosh is a fellow of seven professional societies, including IACM and USACM.